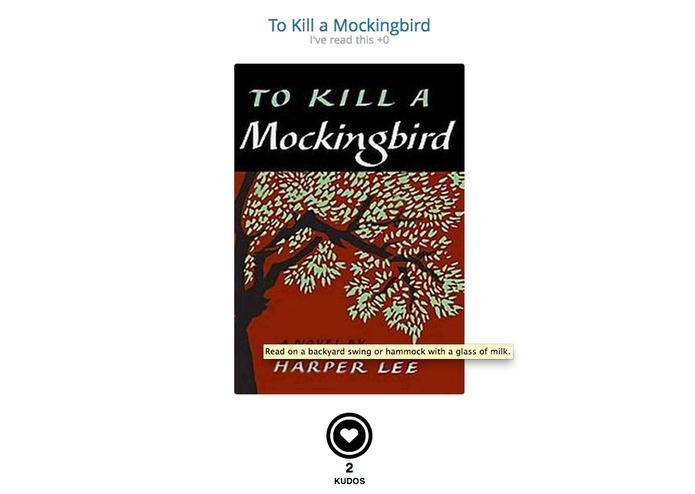 Coverlist is a book discovery site that replicates a book list experience. 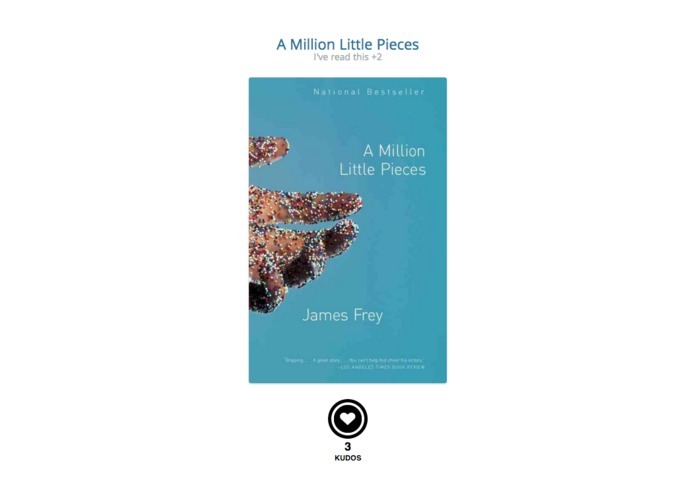 Book browsing is a visual and emotional experience and this site introduces "book pairings" when users hover over the book image so they can find a book they'll love. We select the best books 100 books at any given time and swap in new books each week based on user actions. 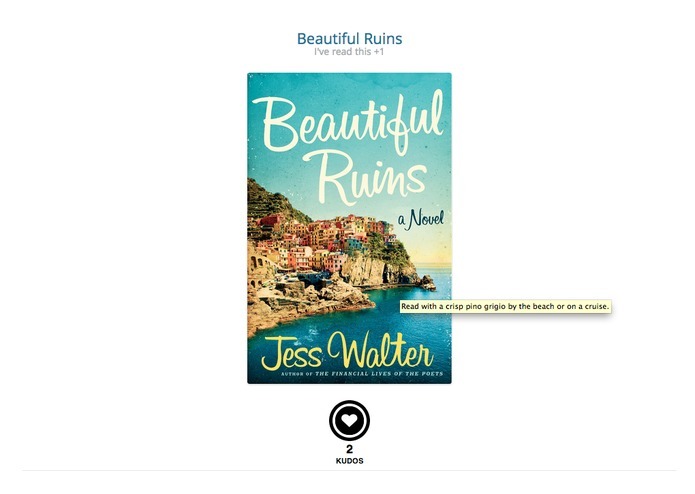 Users vote on their favorites and can mark what books they've already read, and purchase books on Amazon (via affiliate links).